You must do a frequency response test to properly test meditation headphones. This professional headphones test music will accurately test meditation headphones in less than 10 minutes. 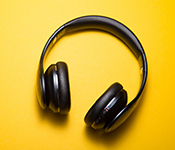 Let’s check your headphones for use with ASMR, binaural beats, mindfulness music, guided meditation, and more. Millions of people realize the benefits of active audio in their mindfulness lifestyle. 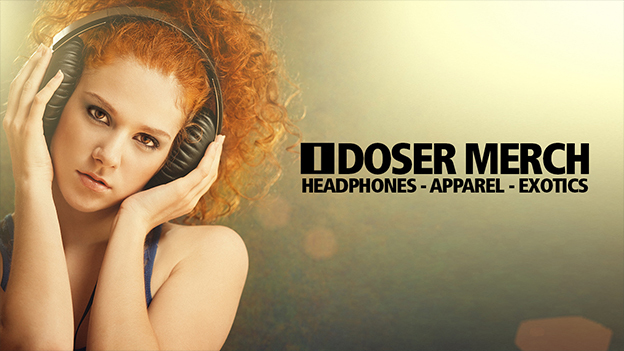 Powerful meditation technology iDoser.com, binaural beats, ASMR, and guided sessions require a good set of headphones. But what is “good enough?” There is a simple way to test meditation headphones. 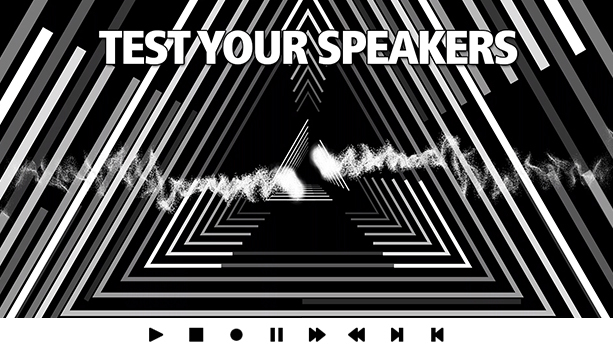 This headphones test music combines a frequency response test with step-by-step directions. You can consequently check if your headphones pass the minimum requirements for mindfulness sessions. This isn’t just any test music. This professional test video uses an ultraprecise frequency response test. It was designed specifically to test meditation headphones. However, also use this frequency response test to test gaming headphones, music headphones, or studio sets designed for audio mixing. 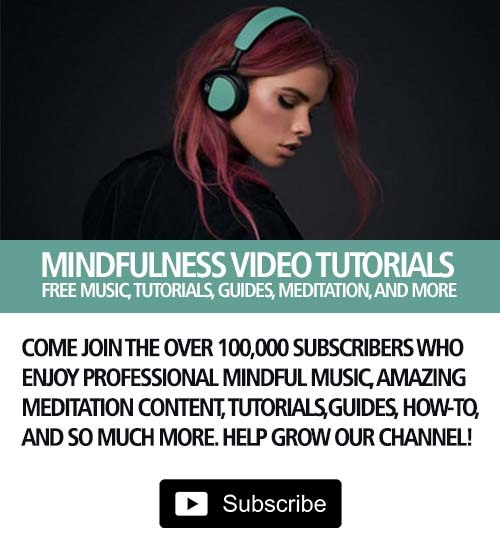 You can use this test music to test meditation headphones. Or, use it to test any headphones that should meet the minimum requirements for high-quality. Above all, a quality pair of mindfulness headphones will go a long way to making sure you get the results you desire. 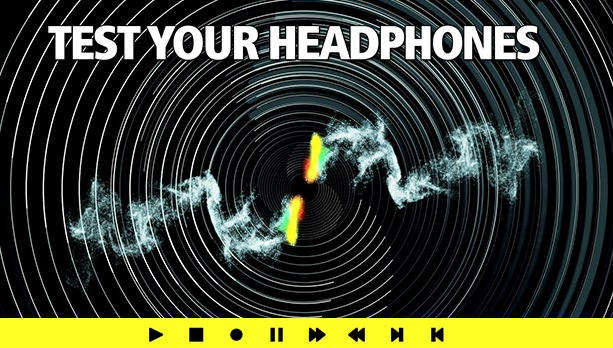 CLICK HERE to test your headphones NOW. Thank you so much for this. I went through the 5 sets I had laying around and only 2 pair passed completely. My Beats (I am surprised) and a higher end sennheiser headphones. I posted my results in the video comments. Want a good laugh? Use this test on earpods or airpods. Should go without saying but don’t let price fool you. I have a 200$ set that failed these tests miserably and a 50$ pair that aced them with room to spare. Ok well I think you can do ASMR with a crappy pair and still get away with it. If you are using binaural beats you need a good pair. I actually swore binaurals off as not-for-me until I upgraded my headphones and got some good quality tracks. Does anyone recommend a specific brand for use specifically as meditation headphones?